The OSHA Hearing Conservation Amendment 29 CFR 1910.95 sets requirements and makes recommendations for occupational hearing conservation programs. Unfortunately, the methodology for compliance and implementation of these programs is less clearly defined, making it difficult for companies to establish effective programs on their own. OMI’s goal is to help companies determine their needs through a hearing conservation program evaluation, conducted by an audiologist. 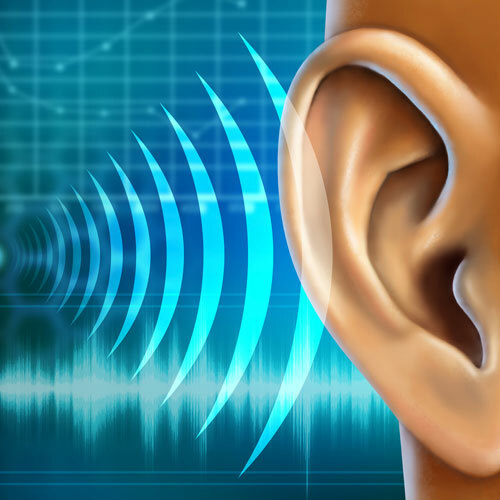 Once these needs are identified, OMI offers a complete line of audiometric services that will help to achieve compliance and ensure the protection of the employee’s hearing. Annual employee education programs are tailored to a company’s specific needs. Employee counseling by a certified licensed audiologist enhances program effectiveness. OMI provides complete data management services as an alternative to Audio Management Software. OMI processes audiometric test data and provides individual employee and management summary reports in an expedient manner for any occupational setting. An audiologist review is available for “problem” audiograms.